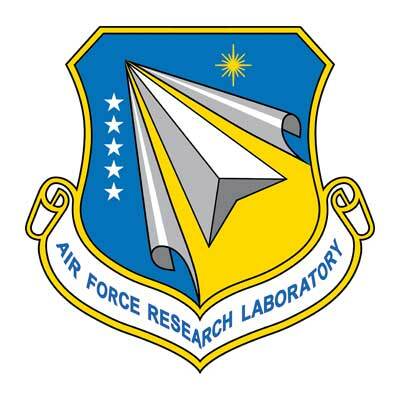 The Air Force Research Laboratory plans technology investments in the context of a 20-year strategic R&D horizon. This study evaluated collaborative, bottom-up strategic planning as a complement to the traditional top-down process. A structured dialogue approach was applied as the bottom-up methodology, demonstrating a superior planning product incorporating high leverage planning priorities, wide organizational consensus, and an efficient and effective collaborative methodology. 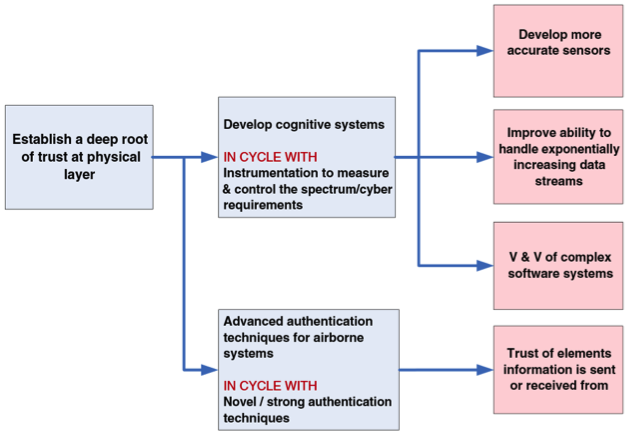 The Air Force Research Laboratory desired to create a useful portfolio of future technology proposals for current investment decisions applicable to a 20-year R&D strategic horizon, within the context of a newly reorganized R&D division. Large research institutions plan their investments over long time horizons and must cope with significant uncertainty and complexity. Institutional biases often persist in promoting top-down decision-making, leading to a concern that resulting plans may be sub-optimal. Few methods for collaborative, “bottom-up” approaches were acknowledged in the Air Force’s strategic planning practice, this was seen as an opportunity to evaluate the structured dialogue methodology in this context. The Structured Dialogic Design methodology was applied, enabling a greater number and variety of stakeholders and technical experts to participate in ideation, reasoning and structured planning. The process visualizes planning outputs in a structural influence map revealing systemic relationships, supporting a list of planning priorities. The process engaged bench-level staff, who were otherwise typically excluded, to contribute to strategic planning. This had a number of effects: revealing and questioning status quo assumptions; surfacing novel ideas; increasing the variety of perspectives; incorporating deep tacit knowledge from diverse participants; and developing a strong consensus on priorities. Team learning based on the convergence of preference and generation of new insights proceeded at a much faster pace than reported with the traditional process. The methodology achieved a superior planning product with wider organizational consensus, and resulted in a strong set of inter-related strategic options that both included and surpassed the span of recommendations generated by the top-down process conducted in parallel. Comparison with a parallel strategic planning and foresight initiative validated that the SDD methodology achieved a superior planning product with wider organizational consensus.